Earlier this year, a regional SWAT team led by deputies with the Pinal County (Ariz.) Sheriff's Office took POLICE Magazine into the Vekol Valley in the Arizona desert to show one way smugglers bring narcotics across the U.S.-Mexico border. Smugglers often use illegal immigrants as drug mules to carry 25-pound marijuana bundles using makeshift "backpacks" of rope and cut strips of Mexican blankets to lessen discomfort. 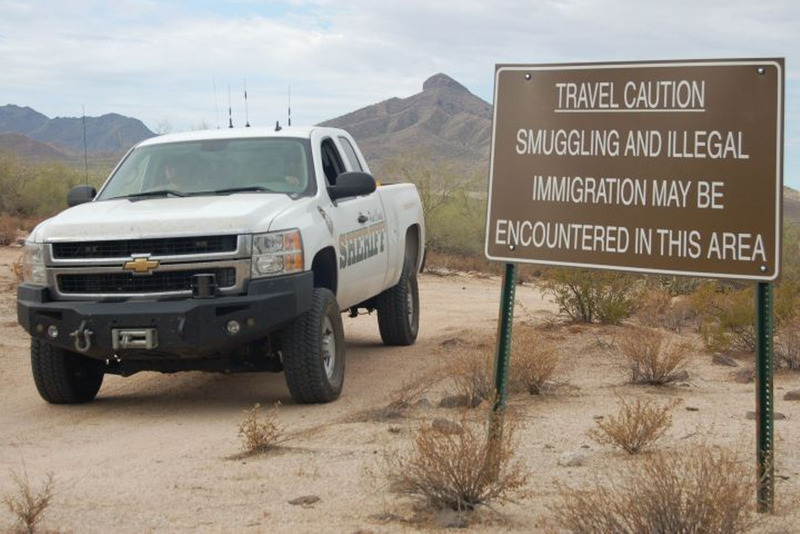 Listen to our podcast, "Tracking Smugglers in Southern Arizona," with Pinal County Sheriff's Sgt. Matt Thomas. Photos by Paul Clinton.